You don’t have to tell me your zombie-in-public horror story. I know full well what it’s like to field the angry glares of impatient shoppers trying to check out while your zombie munches on the conveyor belt. Hello, awkward! And nothing mitigates the situation—not even offering to pay for the groceries of all the people behind you in line (although 78 percent will accept your offer). 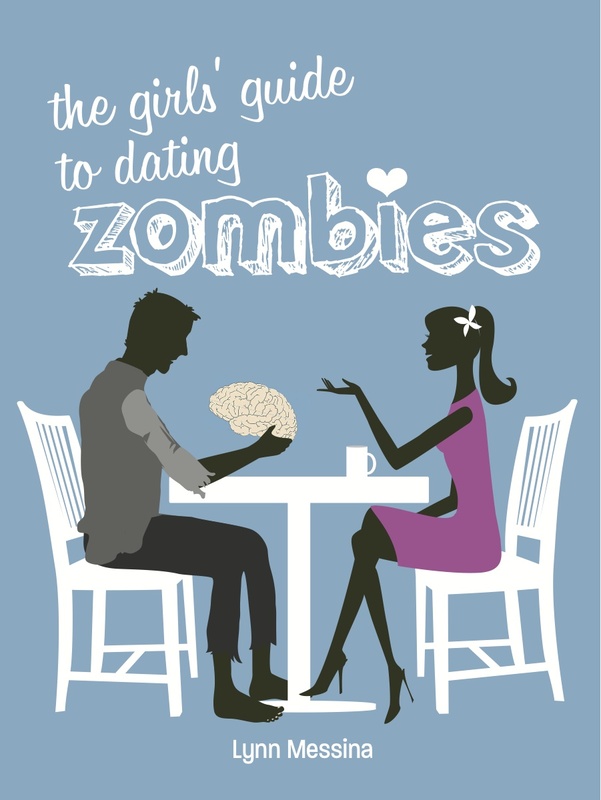 For many women, dating a zombie is a lot like spending time with a three-year-old: Their behavior is so unpredictable, you’d rather keep them at home in front of the TV than risk a scene in public. But there are easy ways to avoid these cringe-inducing, bank-account-emptying scenes. Follow my simple tips and you and your boyzomb will be merengue-ing at the mall in no time. Choose the right place. With the increasing popularity of zombie dating, more and more business are tailoring their services to the zombie lifestyle. The restaurant RoxZ, for example, offers a live-cusine menu and features a holding pen from which a zombie can handpick the animal whose brain he’d like to consume for dinner. Z-Modus, the Swedish furniture chain, provides zombie-sitting in a safe, controlled environment. You can shop for a new couch while your zombie stares at the TV under the watchful eye of a Z-Modus attendant. Map out the adventure beforehand. This might sound onerous but it’s really not that much effort. Simply think about what you’re doing, where you’re going and who you might possibly meet. Perhaps it’s gorgeous outside and you want to go to the beach. Well, how are you going to get there? Car? Bus? Train? Boat? If you decide to go the bus route, will you be able to get the seat next to your zombie? Maybe not. But if you arrive at the station extra early, you’ll vastly improve your odds. Likewise, if you travel by boat, you might worry that your zombie will jump overboard. Take a life raft with you for an anxiety-free ride. But be flexible. As unpredictable as a zombie can be, life is even more so. So don’t panic if, say, that life boat doesn’t inflate. Borrow someone else’s. Swim to the rescue without it. Call for help. Radio the Coast Guard. There are always options—you just need to be open to them. Develop a thicker skin. There’s a difference between lax zombie etiquette and rudeness. Just as a small child is forgiven for bumping into people as she rolls down Sixth Avenue on her scooter, a zombie is given greater latitude. People expect a certain amount of poor behavior from a brainless brain-chomper. Embrace it. Learn how to smile apologetically and move on. Maintain a healthy drug regiment. Making sure your boyzomb gets the right medication at the right moment is the single most important thing you can do to ensure a “happy,” well-adjusted zombie—and a great day out!